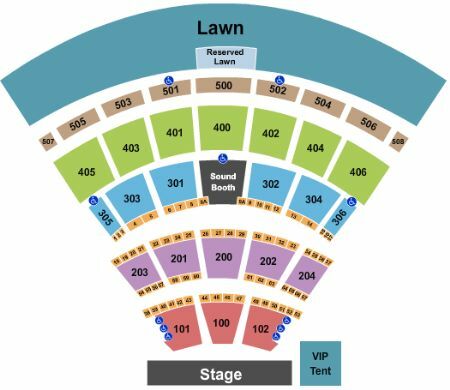 Kiss Darien Center Tickets - 8/23/2019 - Darien Lake Performing Arts Center at Stub.com! General Admission. Tickets will be ready for delivery by Aug 19, 2019. Mobile Entry Tickets. Must have smart device on hand to enter event. Do not print these tickets. Limited view seating. Tickets will be ready for delivery by Aug 22, 2019. Mobile Entry Tickets. Must have smart device on hand to enter event. Do not print these tickets. Limited view seating. Tickets will be ready for delivery by Aug 21, 2019. These tickets are listed as Possible Obstructed View and your view of the action and the stage/set/field may occasionally be blocked. Tickets will be ready for delivery by Aug 19, 2019. Mobile Entry Tickets. Must have smart device on hand to enter event. Do not print these tickets. Includes VIP Entry and wait service. Tickets will be ready for delivery by Aug 21, 2019. Includes access to VIP Club/Lounge, with in seat service, as well as a private bar and restrooms. Includes VIP entrance to event. Tickets will be ready for delivery by Aug 21, 2019.